The February 2011earthquake in Christchurch caused widespread destruction and killed 185 people. The main quake, with a magnitude of 6.3, was centred 10km south-east of the city at a depth of 5km. Ten aftershocks of magnitude 4 occurred soon after. Although a stronger quake occurred in Christchurch in September 2010, the 2011earthquake was more destructive. The force of nature shocked people throughout the world, and after the initial emergency response, investigations were made to identify why the tremors were so destructive. One reason was liquefaction, when underground water in the soil rose to the surface as a thick liquid mud causing structural damage and flooding areas with silt. Another reason was that the quake had high ground acceleration, which measures the rate of ground movement. After the earthquake damage was assessed, the results showed that 100,000 buildings were damaged and 10,000 structures were demolished. Although some damage from a strong earthquake is unsurprising, many people wondered why so many buildings collapsed. ‘A few simple building rules could have saved billions of dollars and kept thousands of people in their own homes after the Canterbury earthquake’, Far North Mayor Wayne Brown after a damage assessment report was completed. The report found poor quality brick and masonry cladding on timber frames, a traditional method of house construction were vulnerable to collapse; heavy roof tiles and brick chimneys fell causing further damage and endangering people below. Other worrying causes of damage included unreinforced blockwork, timber-framed buildings not connected to their foundations so the structure moved off its footings, and some houses were built near to clifftops. The report recommended using weatherboards since they were lightweight and flexible, and corrugated iron roofing. Prime examples of the report’s conclusion were remaining timber-framed, iron-roofed buildings constructed after several earthquakes between 1859 and 1870. Since the report, much effort has been spent in not only rebuilding the city but building structures that are safer to live, work and study. One example of this is the new structural engineering lab in the department of mechanical engineering at the University of Canterbury. 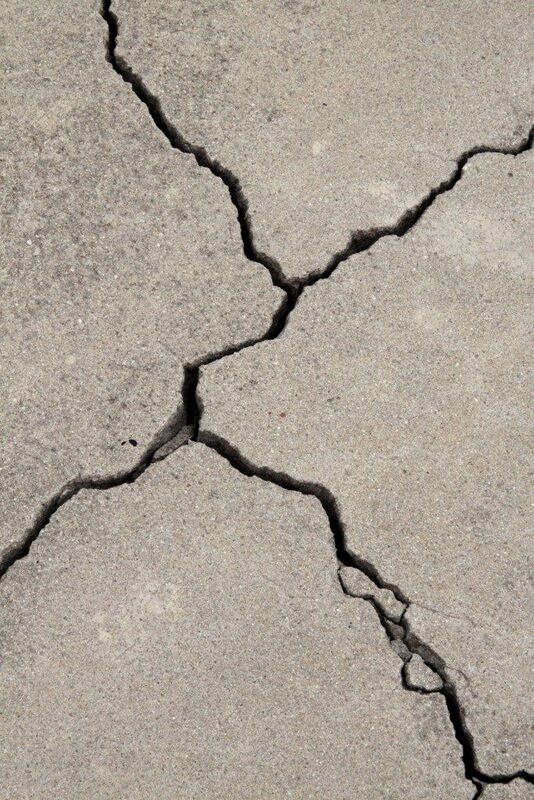 Tests are carried out as research is conducted into the crushing strength of concrete and the damping devices and energy dissipators, to help understand how to limit the damage from earth tremors. Despite all the innovative approaches to safer and affordable building, the demand for traditional materials is higher than ever. To the north, harder rock is blasted from quarries in Northland and Waikato in Auckland provides the construction industry’s demand for stone. Christchurch has an advantage that it sits on thick beds of river-washed pebbly greywacke, which is ideal for aggregate. The competitive advantage of the greywacke around Christchurch means that older quarries are being depleted and the search for new locations results in areas being excavated next to the city boundaries. One spin-off of increased construction is the transport of quarried material, with high demand for the manufacture of truck bodies to keep up with the supply of raw materials. Other sectors include rented accommodation and retail, with income growth outstripping the rest of New Zealand. In the eight years since the destruction of Christchurch, over 36,500 homes were either constructed or planned. With a combination of stronger building regulations, innovative building techniques and good management of natural resources, the rebuilt city will be better prepared to stop the next natural disaster from being devastating.